A range of biostimulants and turf turf conditioners designed to support integrated turf management strategies. Specialty fertilizers designed to delivery consistent nutrients throughout the crop cycle. Complete solution for all your nursery crop. Contact ICL Specialty Fertilizers if you have any questions or would like to receive advice on our products. 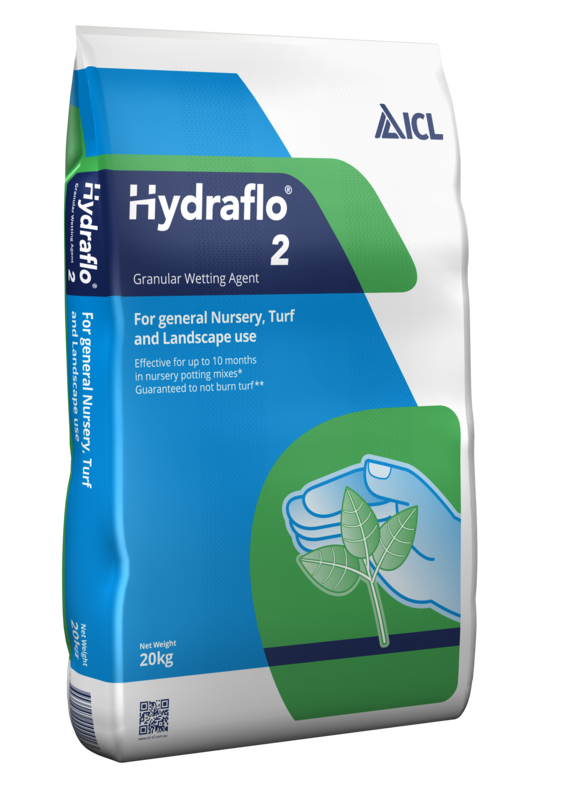 Advanced dual action technology, Hydraflo is available in granular and liquid form for better nursery, turf and landscape results. It looks like you are browsing our site from the USA. Would you like to visit the US website instead?